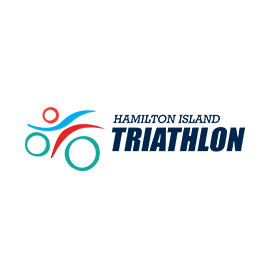 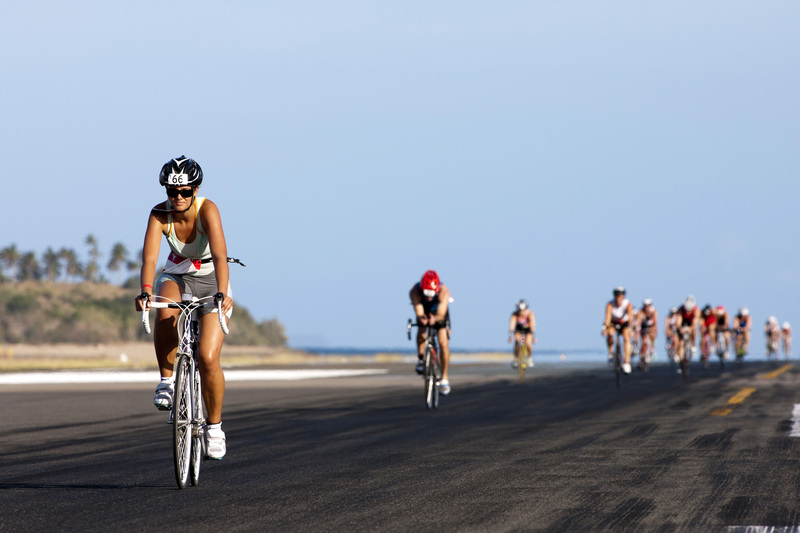 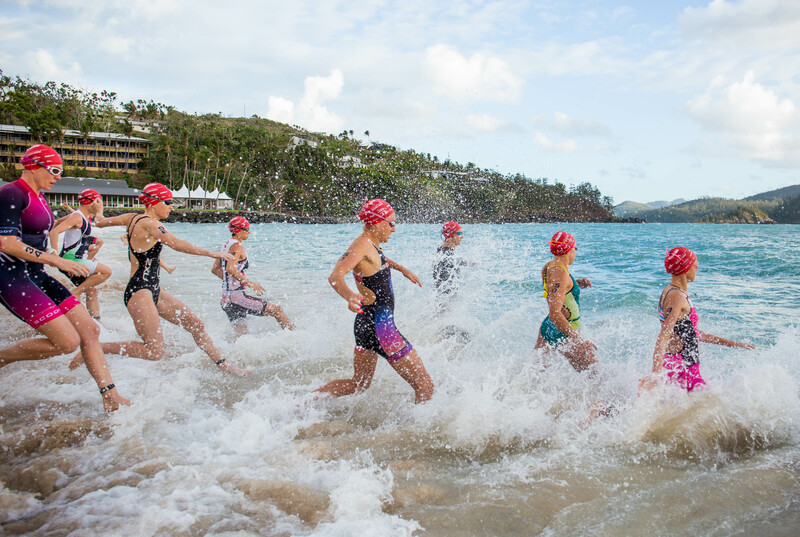 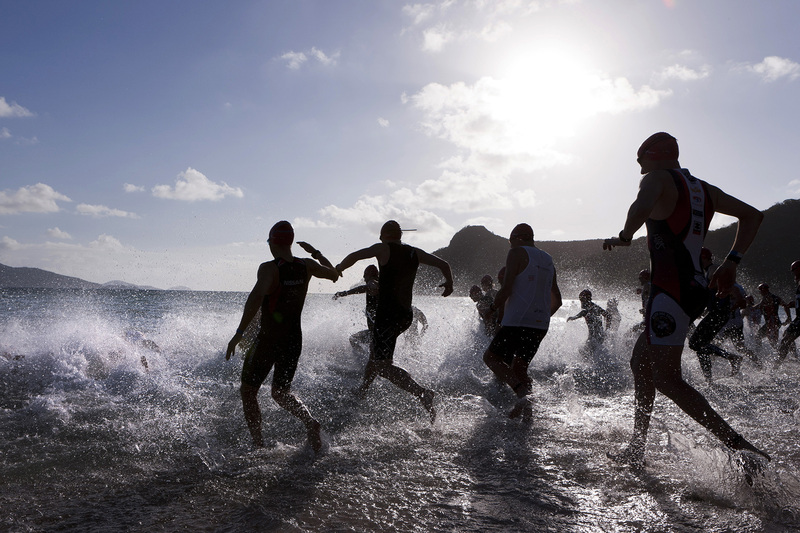 Race hard, recover hard; the Triathlon and Ocean Swim events staged by Hamilton Island each November will challenge your skills, test your fitness and allow you to indulge with a holiday all over a fun-filled weekend. 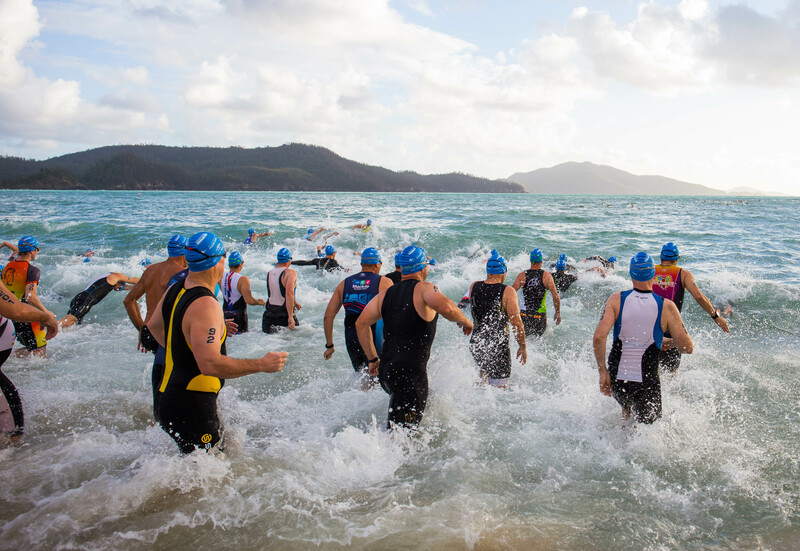 From a swim with the stars, a ride on a runway or a dip off one of the world’s top ten beaches; experience all the Whitsundays has to offer without sacrificing all your hard training. 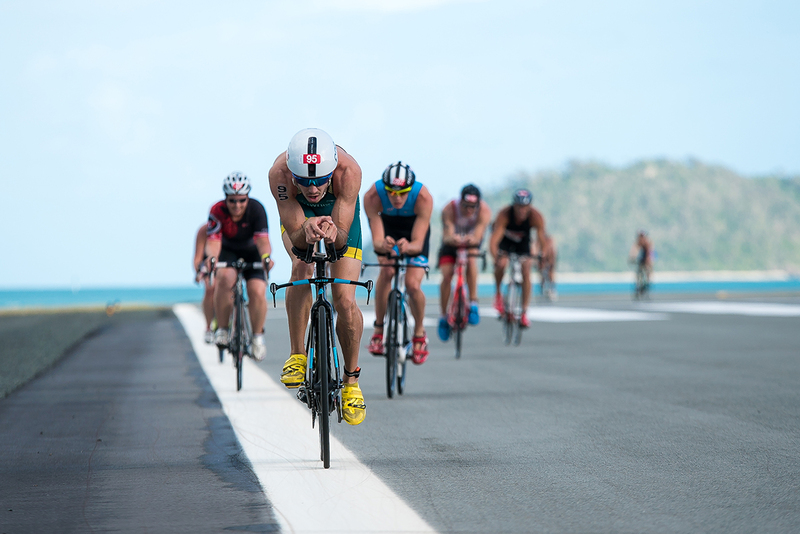 This event includes a tough sprint distance triathlon on Hamilton Island and a 2km Ocean Swim at Whitehaven Beach, the physical but casual affairs include Junior Triathlon and Swim events, a swim with our guest celebrity athletes, whilst the social butterflies haven’t been forgotten with a host of activities sure to delight; on top of the presentation lunches and dinner events to ensure athletes and support crew go home refreshed and recharged! 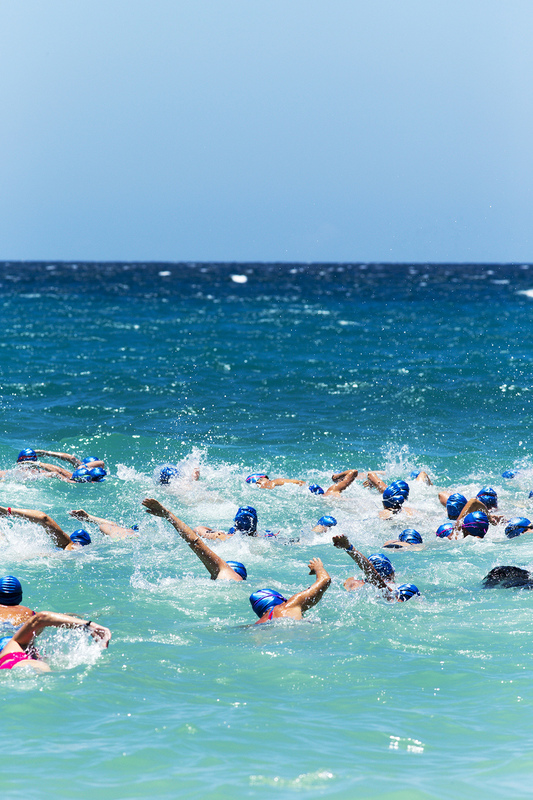 With limited vacancies, it’s best not to delay your entry to the hottest ticket in the tropics!